Swedish Vallhunds: What's Good About 'Em? What's Bad About 'Em? Swedish Vallhunds: the most honest dog breed review you'll ever find about Swedish Vallhund temperament, personality, and behavior. The FCI Standard calls the Swedish Vallhund "watchful, alert, and energetic." Spirited and athletic, yet steady and dependable, the Swedish Vallhund is a true "big dog with short legs." Hiking, herding, obedience, agility, or chasing balls (with surprising speed) are enjoyable outlets for the Vallhund's enthusiasm and desire to work. Swedish Vallhunds love to be challenged with new tasks. If his days include such moderate exercise, along with the loving companionship of his family, he is adaptable and easy to live with. Most Swedish Vallhunds are friendly (or at least polite) with everyone and make sensible watchdogs. Most are fine with other animals and especially wonderful with livestock, including horses. 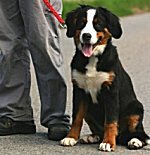 This attentive breed learns quickly and responds well to obedience training, but he does combine the independent judgment of a herding breed with the persistent, sometimes manipulative nature of the spitz family. You must have the confidence to establish and consistently enforce rules, or he may make up his own. Swedish Vallhunds prefer their flock (family members and other pets) to be gathered together and may try to accomplish this by poking or nipping. Barking needs to be controlled. A Swedish Vallhund may be right for you. A Swedish Vallhund may not be right for you. 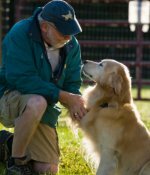 You can avoid some negative traits by choosing an ADULT dog from an animal shelter or rescue group. With an adult dog, you can easily see what you're getting, and plenty of adult Swedish Vallhunds have already proven themselves not to have negative characteristics. 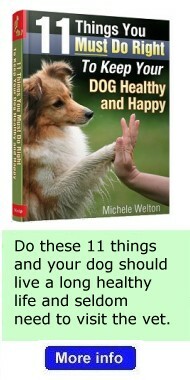 Finally, you can avoid some negative traits by training your Swedish Vallhund to respect you and by following the 11-step care program in my book, 11 Things You Must Do Right To Keep Your Dog Healthy and Happy. Providing enough exercise and mental stimulation. 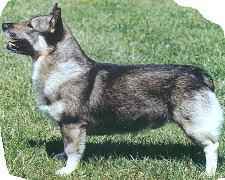 With their short legs and long body, Swedish Vallhunds don't need or want miles of running exercise. But they are active herding dogs, so they need regular opportunities to vent their energy and to use their busy minds to do interesting things. Otherwise they will become bored, which they usually express by barking and destructive chewing. I recommend that you get your Swedish Vallhund involved in obedience classes at the intermediate or advanced level, agility (an obstacle course for dogs), tracking, or herding. Otherwise, trying to suppress their "hardwired" working instincts, without providing alternate outlets for their energy, can be difficult and is really not fair to the dog. Chasing other animals. One of the Swedish Vallhund's responsibilities was to drive away strange dogs from their owner's farm and flock. Thus, many Swedish Vallhunds are dominant or aggressive toward dogs and cats they don't know. Barking. Swedish Vallhunds bark quite a bit, first because they have keen and watchful senses, and second, because they used sharp barks to help control livestock. This is not a good breed choice if you have close neighbors. To make matters worse, some Vallhunds have intense, high-pitched barks that can set your teeth on edge. Heavy shedding. 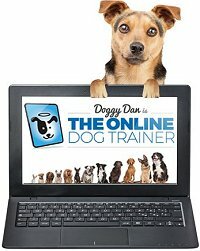 Swedish Vallhunds shed a lot, be aware. Mind of their own. Swedish Vallhunds are highly intelligent. But like most herding dogs, they do have an independent mind of their own and are not pushovers to raise and train. They can be manipulative or willful. You must show them, through absolute consistency, that you mean what you say. 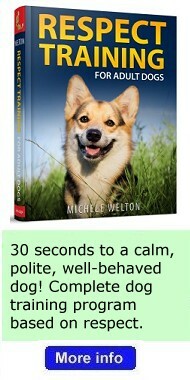 In other words, you must teach your Swedish Vallhund to respect you. A dog who respects you will do what you say and will stop what he's doing when you tell him "No." 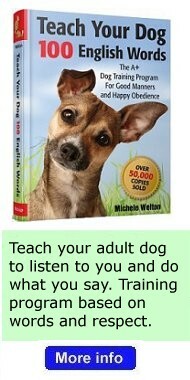 Read more about Swedish Vallhund Training. Finding one. In the United States, Swedish Vallhunds are very hard to find and expensive.